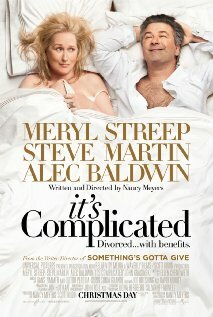 Posted on 04/07/2011, in nancy meyers rom coms, the whole rom com list, top rom coms and tagged Alec Baldwin, Lake Bell, Meryl Streep, Steve Martin. Bookmark the permalink. Comments Off on It’s Complicated.